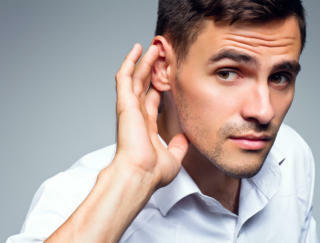 Are you or a loved one having difficulty hearing? Already have hearing aids and have questions? We're here to help. Since 1996, we have been dedicated to improving the quality of life for hard of hearing individuals. We are a small business with a big heart. We strongly believe that better hearing promotes better emotional and physical health. As a leading hearing care provider, we will work with you to determine whether you have hearing loss and recommend a solution to improve your hearing. To take care of your hearing, we provide advanced individualized hearing and speech assessments, recommend superior hearing aid products and superior service for all of our patients. Phonak Marvel All-in-one hearing solutions Learn More..